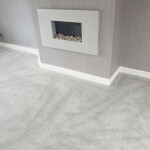 I am a certified and fully qualified carpet and vinyl floor fitter. 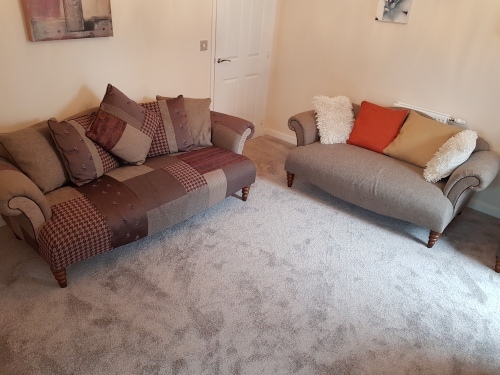 Buying carpets and arranging a fitter can be a bit of a pain, we take all this away with a range of carpet or vinyl samples you can view in the comfort of your own home. 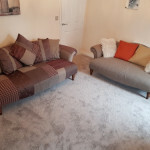 We can then give a free no obligation quote for fitting to be carried out at a time that suits you. 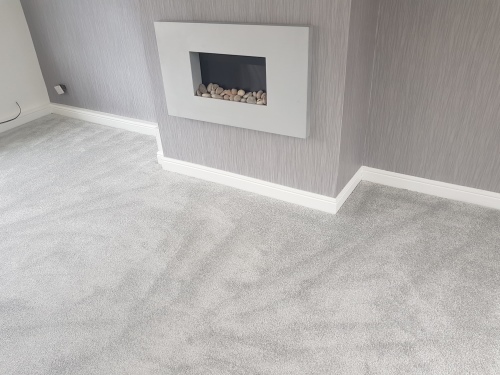 We will collect and deliver the carpets or vinyl to your address and carry out all necessary work in a tidy, friendly and professional manner.